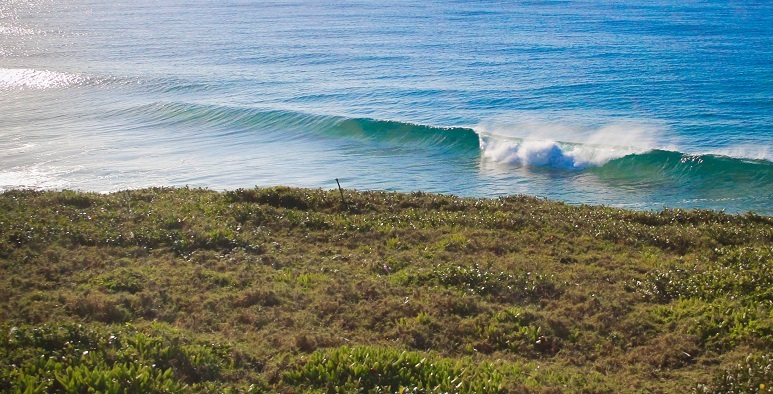 The warm crystal clear water of Zululand offer some incredible surfing for both the novice surfer still in need of some surf lessons and the experienced surfer ready to rip the many point breaks and sand banks. 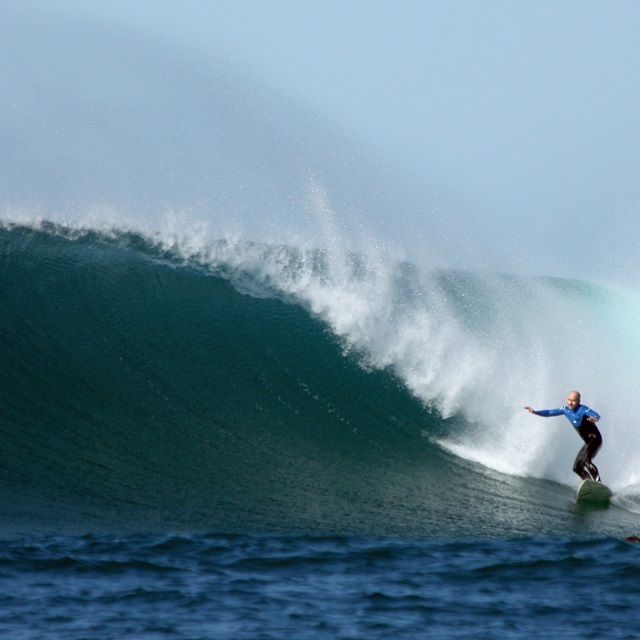 We offer our experience and guide you on the ultimate African Surfari's! 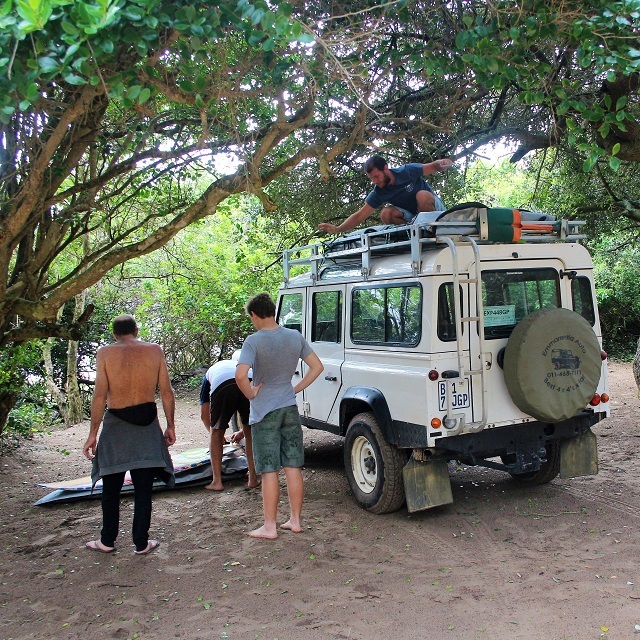 We surf St Lucia, Cape Vidal, Sodwana bay and the many points of Kosi bay. Having the knowledge of our guides ensures being on the right point on the right swell! And off course the correct spot to jump off the ledge!